We Know How To Serve. Being the best web designing and development company in Singapore, we have a responsibility towards all our clients. 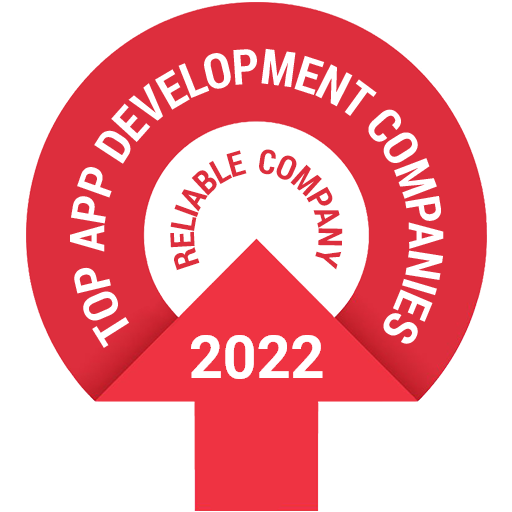 We are at the top because of two things, one is our client’s trust and two is our team full of seasoned designers and developers. This is the reason our clients believe in us in the first place. Our team consists of veterans from the designing, development, and internet marketing. We all at Awebstar are team players. Our coordination is our signature which drives us to not only just cater these many services but also deliver results for you and your business. This is the reason we are able to incept in so many areas like website development, website designing, Internet marketing, Responsive Design and WordPress web development. We prioritize on a user-friendly web design for a business. This enables your business to convey their message easily and effectively. Our web designers are highly motivated to cater all the design specifications that will make your business or personal website unique in design and powerful in function. WordPress is gaining popularity and everyone is aware of it, so does we. We know that WordPress can be the best CMS for regularly updating your content on the website. At Awebstar, we offer WordPress web development, WordPress plugin development, WordPress Theme Development and Custom WordPress development. Our Ecommerce services are all about creativity while other service providers emphasize on the technology. We prefer focussing on your business and its various channels to keep the flow of your revenue. Our Ecommerce services are designed to propel your business skyhigh. Online marketing enables you to promote your website and products/services in order to reach to your targeted audience. At Awebstar, we will help you in the areas of Search Engine Optimization,. This will help you to increase your SERP rankings and gain traffic which will give you ample of opportunities for conversion. Here at Awebstar, we know the relevance of responsive web design for reachability of a website. We offer all sorts of responsive web designs for all kind of platforms. This gives you power over your competitors as your website will be accessible from any kind of device. We at Awebstar believe in developing affordable and quality software solutions for web platforms. We have experienced strategists who will make sure to deliver quality software projects. We have proficiency in queue management and appointment booking software for organisations. Awebstar’s social media marketing services are specifically designed to give you total control on your social media audience. We will help you promote and trend among your audience in all the social media platforms. Awebstar’s mobile platform is designed to give the best User experience, mobile app development and ROI. Our mobile platform allows us to deliver mobile application for iOS and Android app development in lightening fast speed.